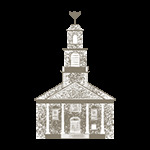 Classes will begin on Sunday, October 24 and there will be 6 Sunday classes ending on December 12. All classes will be taught by Rabbi Yossi Lipsker and will take place at the Chabad Community Shul, on 44 Burrill Street, in Swampscott, MA. dinathan@gmail.com, or Rabbi Yossi Lipsker, rabbi@nsjewish.com. promo video, and photos from our Kick-Off Concert and BBQ with Nosson Zand, please click here. 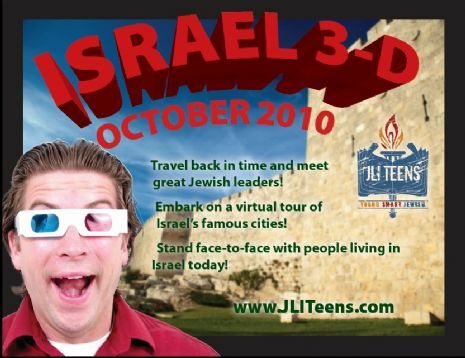 For more information about Israel3d and JLI for Teens, please click here.